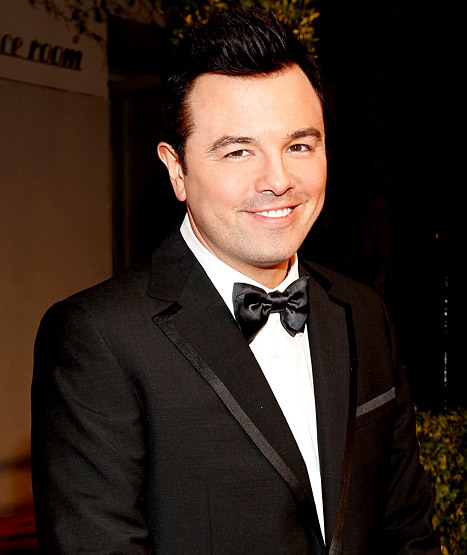 Seth MacFarlane: Haha. Hey, everyone. Most people know me as the creator of Family Guy. Most of you, however, know me as the reason no one is watching right now. (Polite laughter from the audience) Haha. Hey, that reminds me of that one time that a thing happened with a person we all have heard of before, but perhaps may have forgotten about. Get it? We know the same things. Good joke. Now, our first award, Best Supporting Actor. 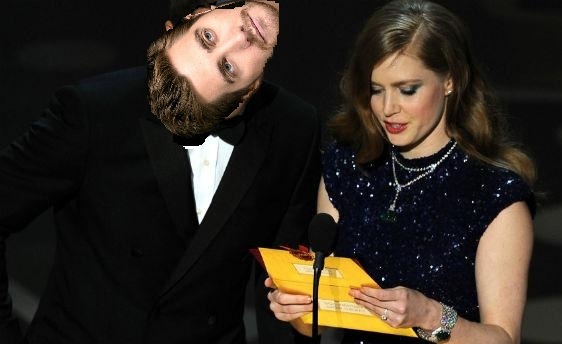 To present this award, Sunken Doe-Eyes and Woman I’m Pretty Sure Is Amy Adams. 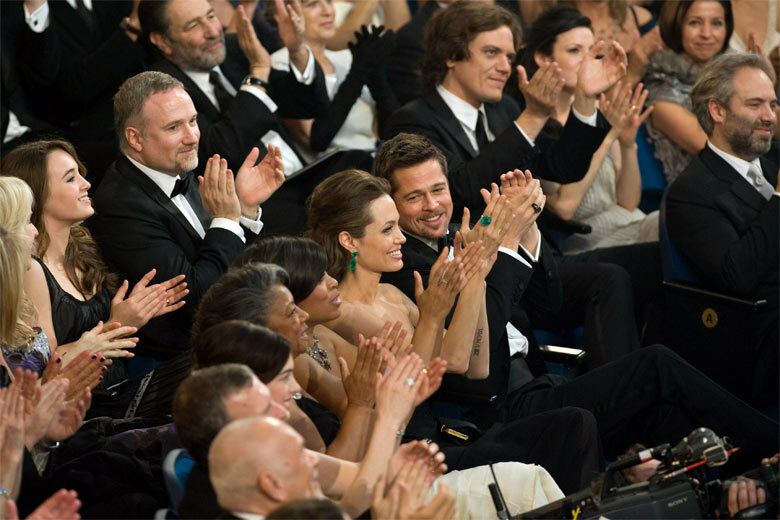 Amy Adams: The award for Best Supporting Actor goes to…(drumroll)… Tom Hardy for Dark Knight Rises! Yes! 15 year old Richard Gere jokes! Tom Hardy: Hollywood. Take control! Take control of your indushtry! 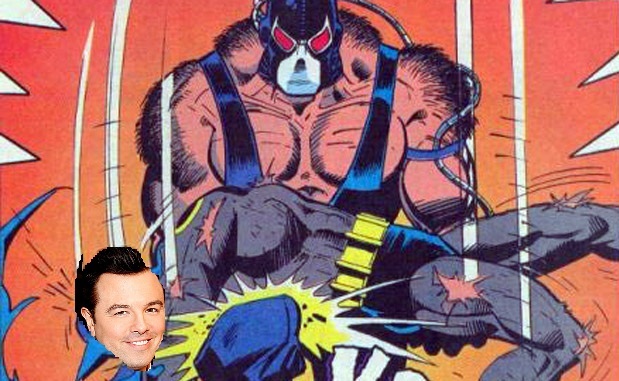 Seth MacFarlane: You murdered Jake Gyllenhaal! Tom Hardy: I am Hollywood’s reckoning! Natalie Portman: Next is the award for Best Film. 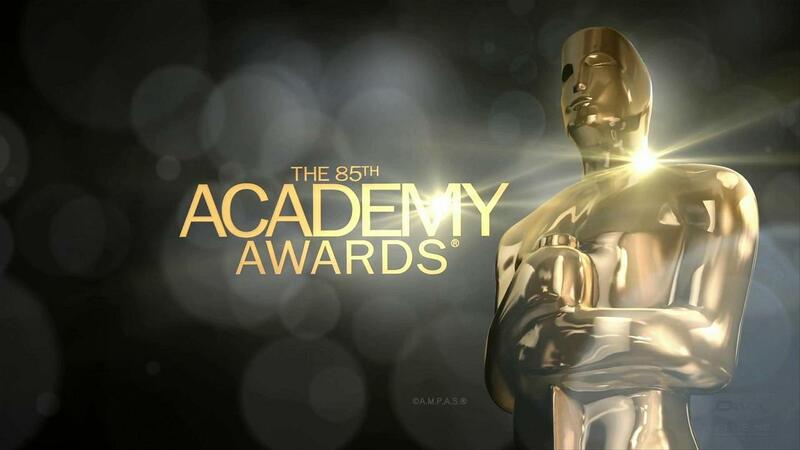 The nominees are Amour, Argo, Beasts of the Southern Wild, Django Unchained, Les Misérables, Life of Pi, Lincoln, Silver Linings Playbook, and Zero Dark Thirty. 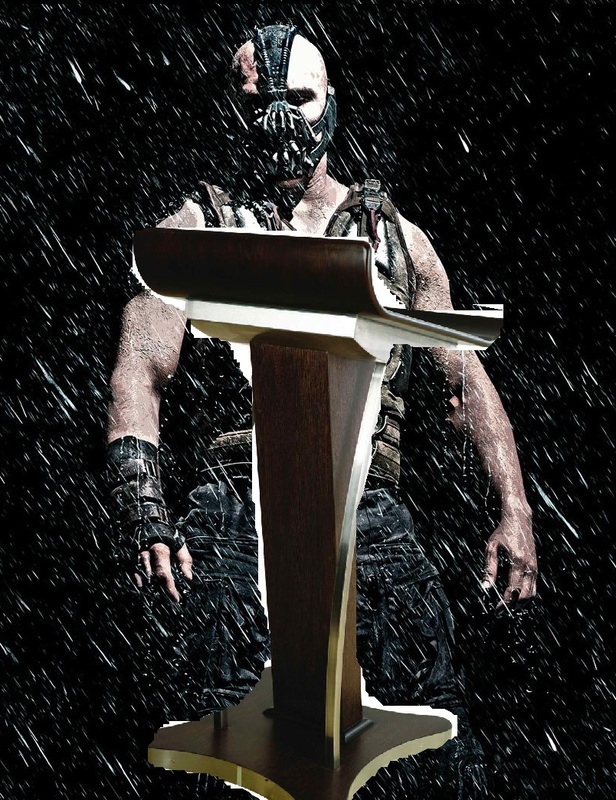 And the award for Best Film, as well as all of the others, goes to… (Drumroll)… The Dark Knight Rises. 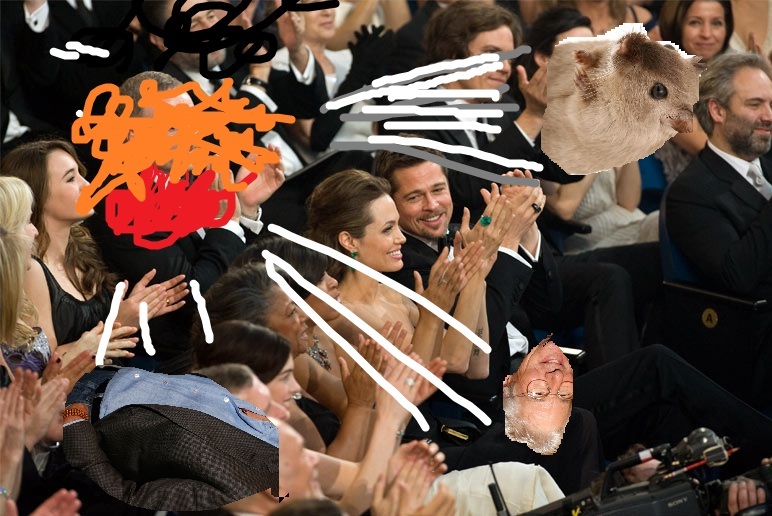 What a refreshing take on the Academy Awards! Clearly you saw more than one movie in 2012. Hey, I saw Skyfall too!